The Power Electronics Expo UK which runs March 15th 2018 at the International Centre, Telford is pleased to announce Power Products International Ltd. will be exhibiting at the UK’s first national event dedicated to the advancements in power electronics. Formerly the power assembly division of International Rectifier, Power Products International have been designing and manufacturing power rectifier, thyristor and IGBT assemblies for over 40 years. We provide high performance power semiconductor systems, supported by the latest in thermal management technologies, and operate in multiple markets, including renewable energy systems, industrial LED lighting control and hybrid electric vehicles. 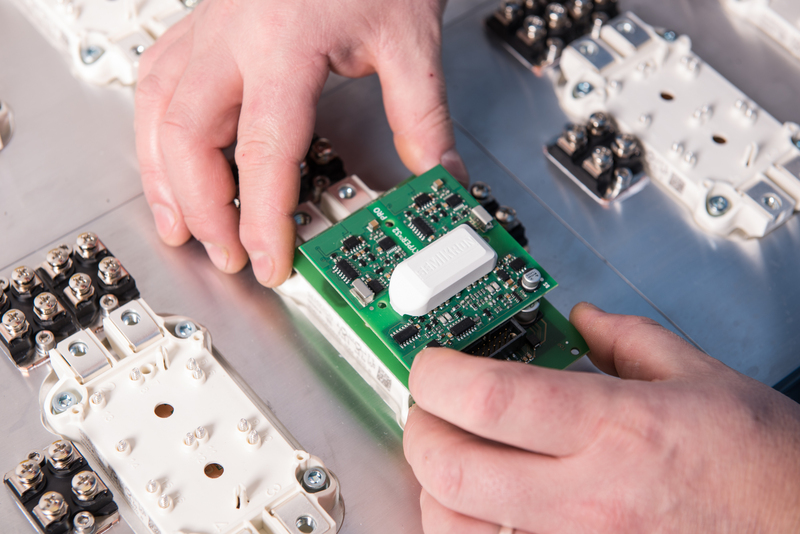 Our product offering ranges from fully controlled systems for UPS installations, to single module rectifier products, and high efficiency thermal solutions for just about any high power electronics application. We have technology partnerships in place which ensure our customers receive the very highest levels of technical support and service throughout the design process, and from prototypes to volume production.